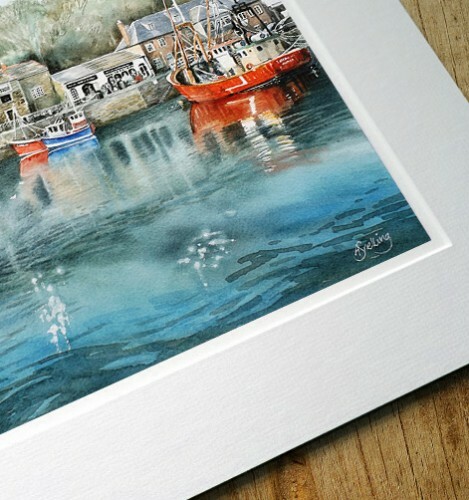 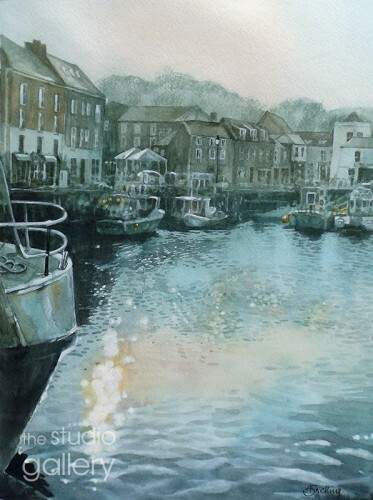 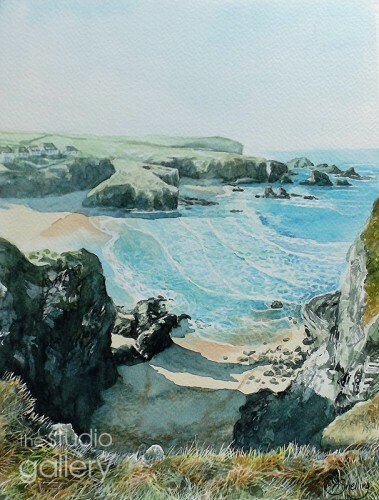 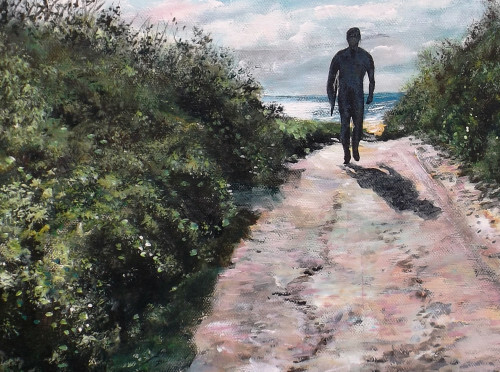 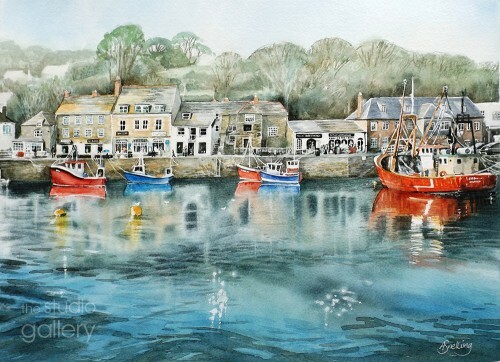 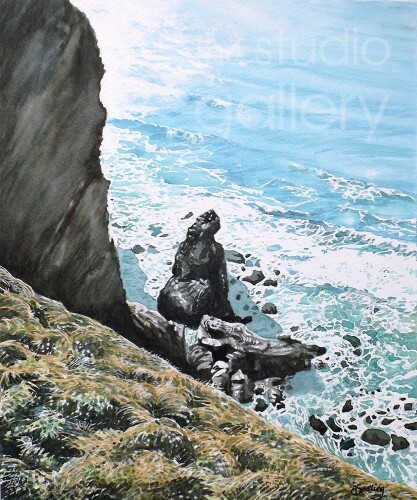 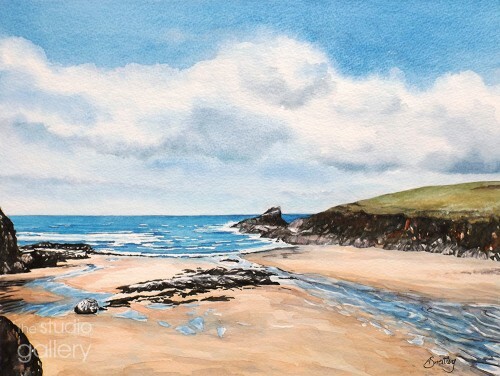 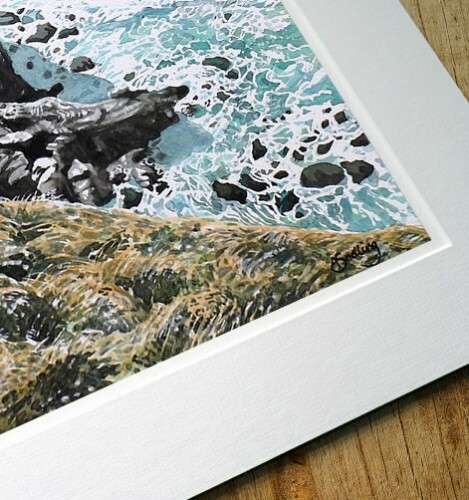 PadstowArt.com is an online gallery showcasing the work of Angie Snelling and Mike Bailey, two traditional watercolour and acrylic artists from North Cornwall. 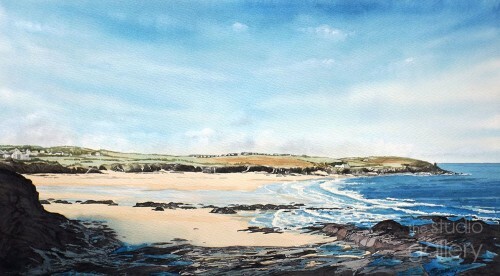 Mike and Angie run the Studio Gallery in St Merryn near Padstow. 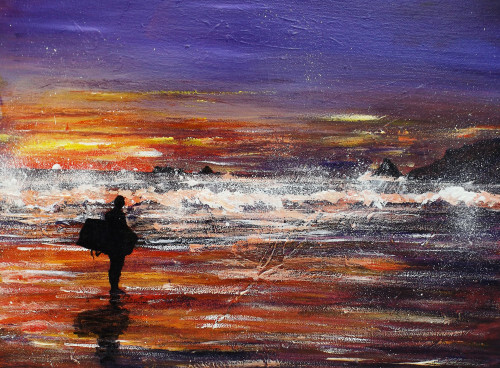 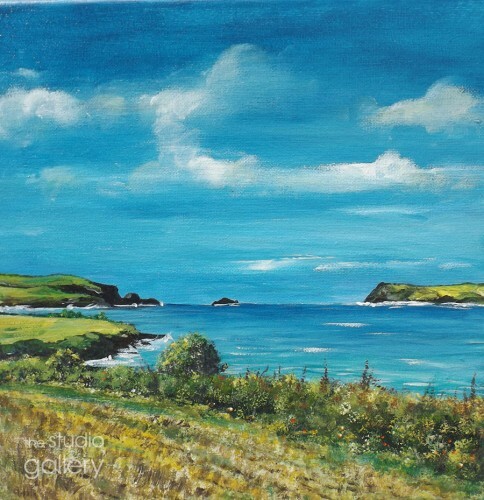 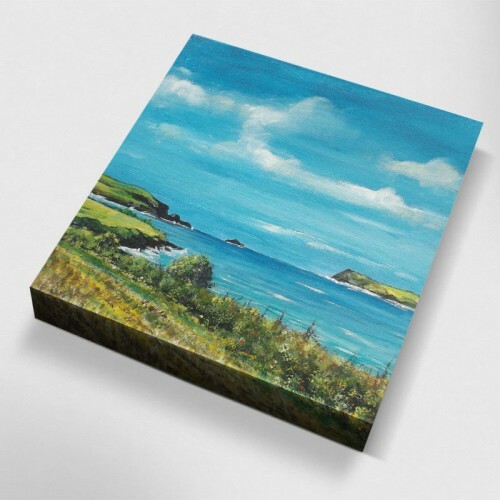 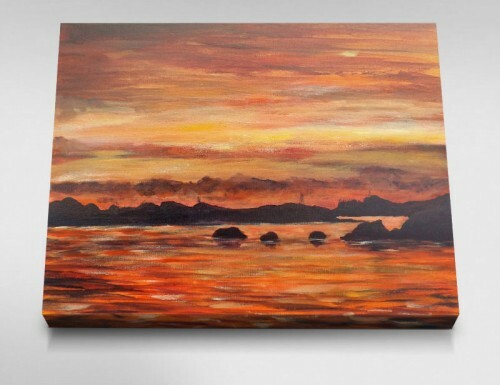 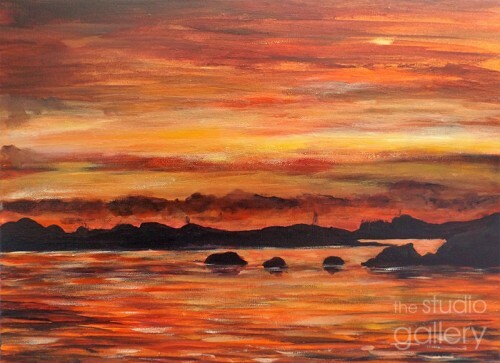 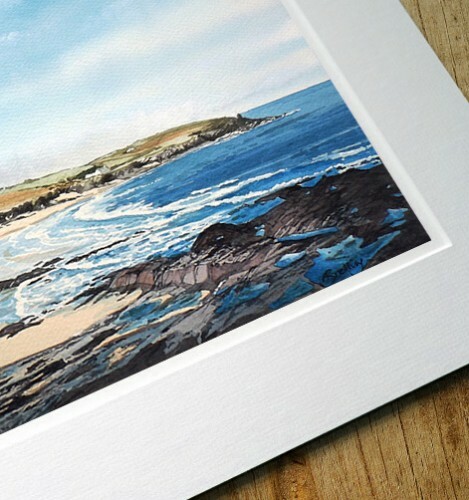 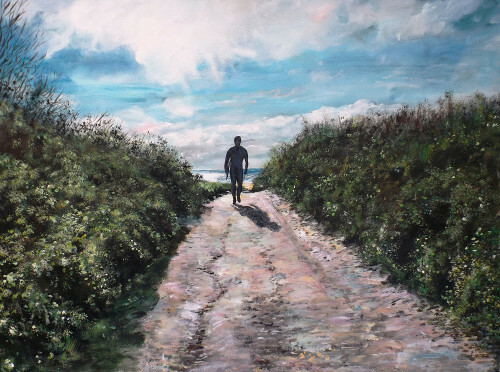 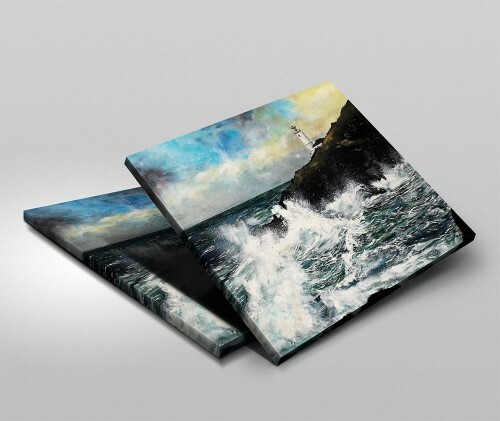 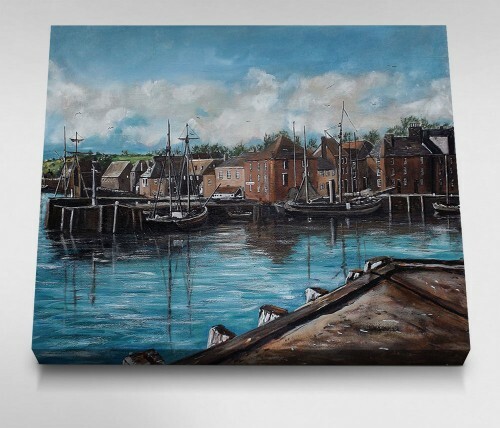 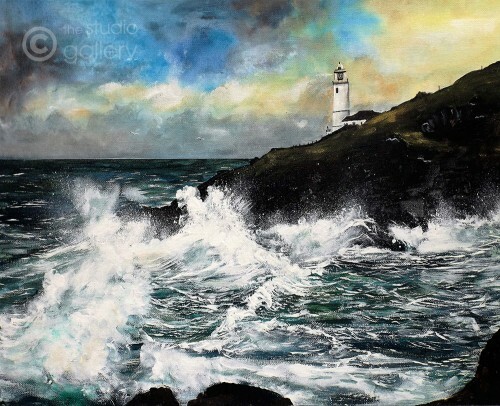 Their paintings are inspired by the beautiful Cornish coastline and scenic landscape. 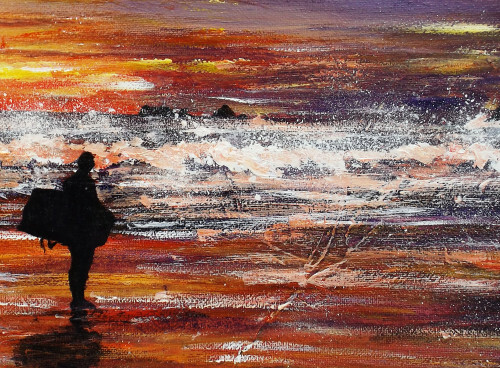 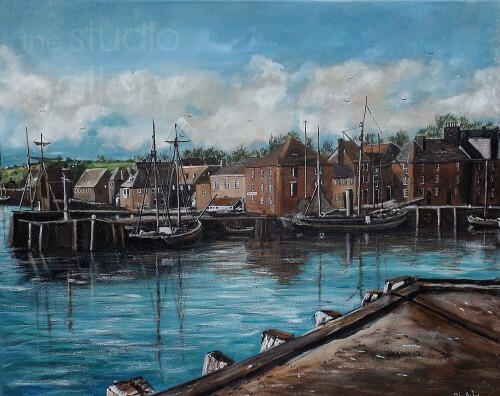 Angie specializes in watercolours whilst Mike's skill lies with Acrylics. 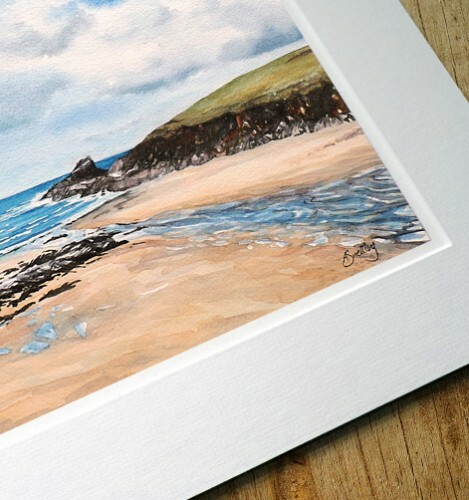 Why not search the gallery for your favourite Cornish beach or town?